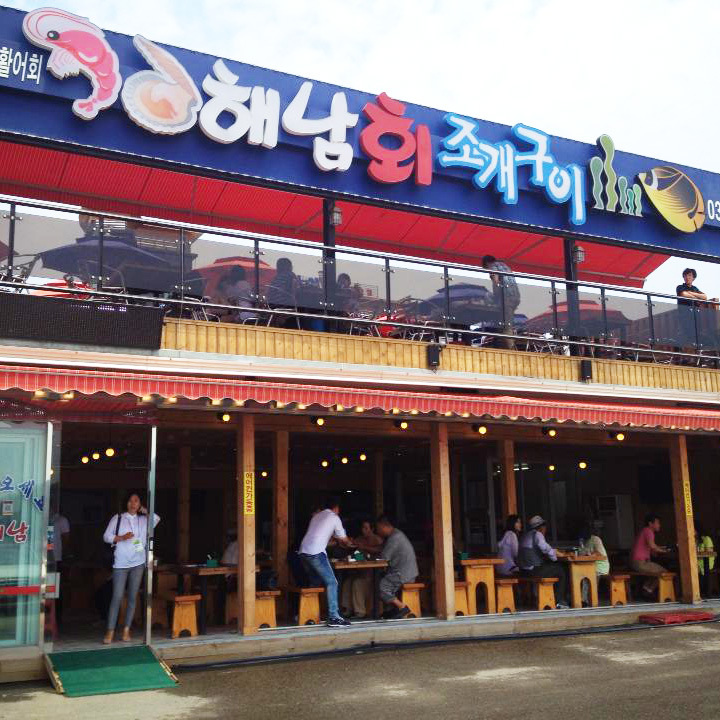 The South Koreans really love their fried chicken and beer. There are little hole-in-the-walls that specialise in nothing but fried chicken, and a very efficient delivery service has been established around this diet. According to my guide, anyone with a late-night craving for chimek – a nickname for such a diet, formed by combining chicken and mekju (local word for beer) – needs only to make a phone call to the fried chicken shop and a delivery boy will send the feast right over in under 30 minutes. 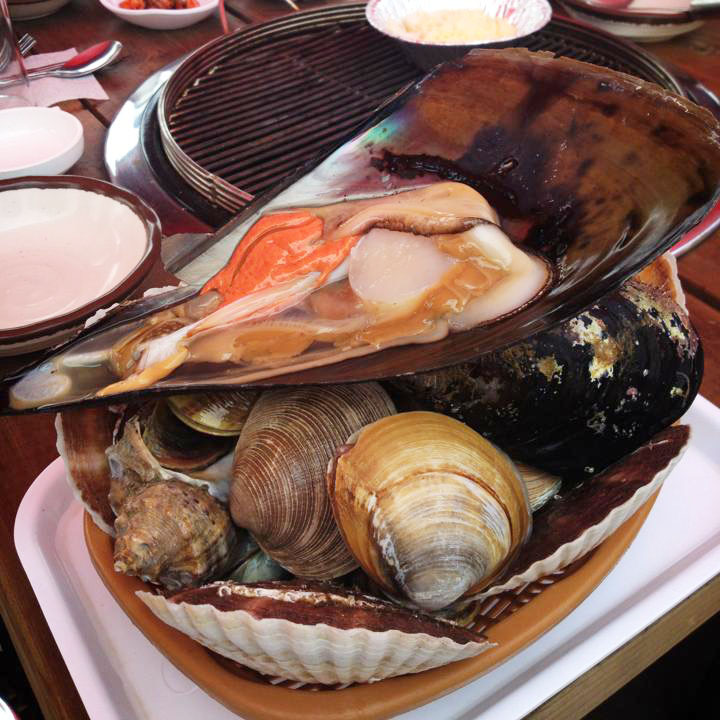 FYI, the fun-loving people of Daegu is celebrating chimek with a first-ever festival dedicated to this diet later this month. How fun! Pity I wouldn’t be around by then. In Incheon, I was told that the city’s best fried chicken could be found in Sinpo Market, a network of alleys that are lined with little shops that sell almost everything that locals and tourists would want to buy, from fresh produce to tasty seasoned seaweed sheets and colourful traditional cakes required for weddings and ceremonial prayers, and to all sorts of addictive street eats. Sinpo Market has come a long way. In the late 1800s, Chinese, Japanese and Western people who lived and traded in Incheon flocked to Sinpo Market to buy fresh vegetables. 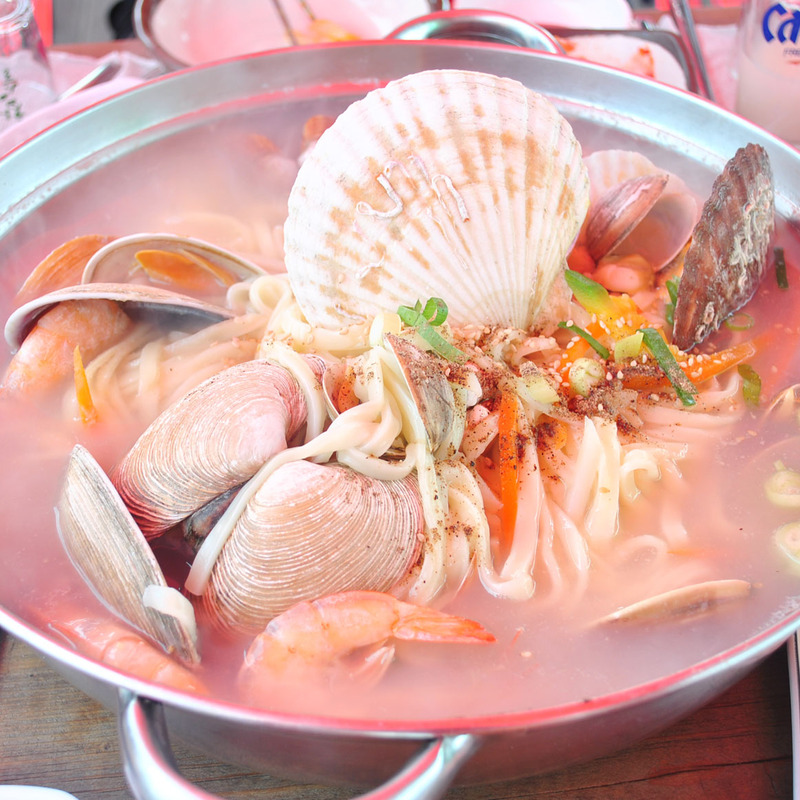 A greater variety of things were sold over time, and when South Korea started to pursue tourists, Sinpo Market began to attract foreign shopaholics who desired something local to buy for friends and family back home. According to my guide, this particular fried chicken shop commands such a following that an incredible snaking queue would form in front of it on weekends. Since I was there on a weekday morning, the market was gloriously deserted and the brutal time-consuming queue was nowhere to be seen. So I took the opportunity to find out for myself what’s so magical about the fried chicken here. 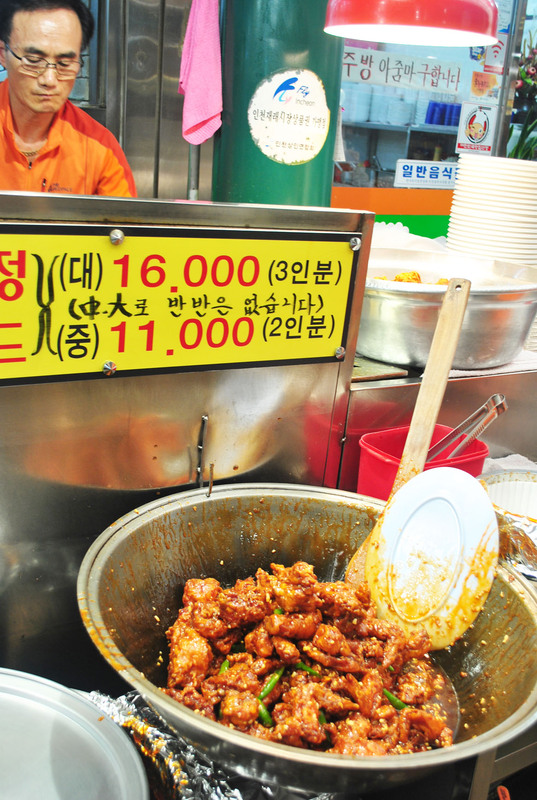 A three-person serving of fried chicken costs 16,000 won (S$18) – not cheap, I thought, for street food. But what the heck. I must know if it indeed lives up to its reputation. To play it like the locals, I also threw in an order of a beer. Then my companions and I took a seat in a small eating hall behind the busy shopfront. Within minutes, the star of the show was brought right to us. The proof of the pudding is in its eating, and after taking our first bite we all fell silent as we eagerly devoured our chunk of fried chicken. Korean fried chicken typically comes drenched in a sweet, spicy sauce. The version sold here has a strong and fragrant honey flavour and its spice hits the back of your tongue after a few seconds of chewing, while bits of crunchy peanut add texture to the meat.